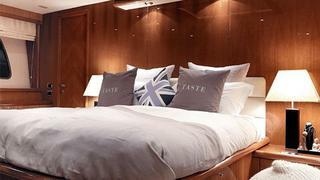 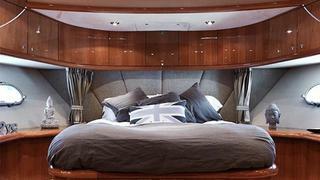 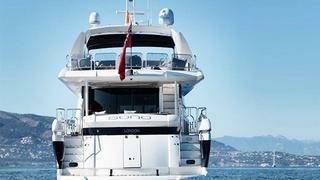 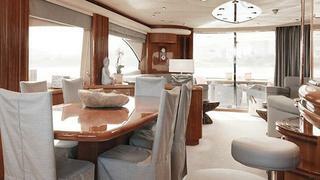 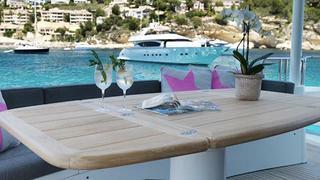 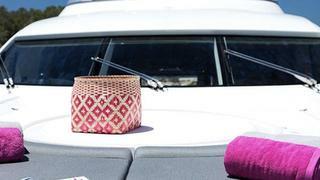 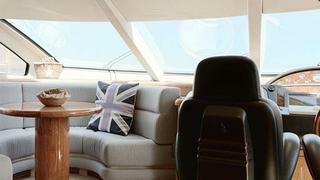 M/Y “SONO” is a stylish and modern motor yacht from Sunseeker. 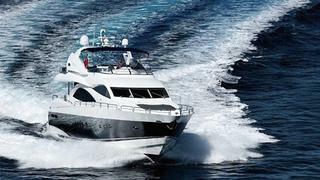 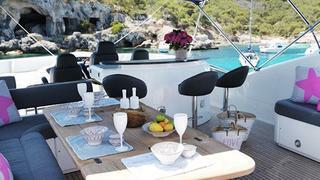 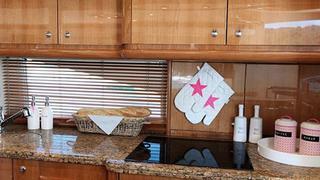 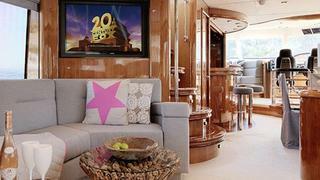 This popular size yacht makes her ideal for cruising both privately and charter. 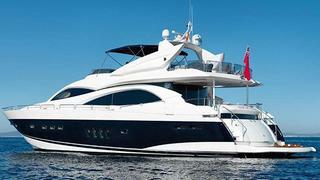 Powered with 2 x MTU 16V 2000 M90 she can reach a top speed of 28knots, a cruising speed of 23knots and a range of 400nm with her 8,498L fuel tank.